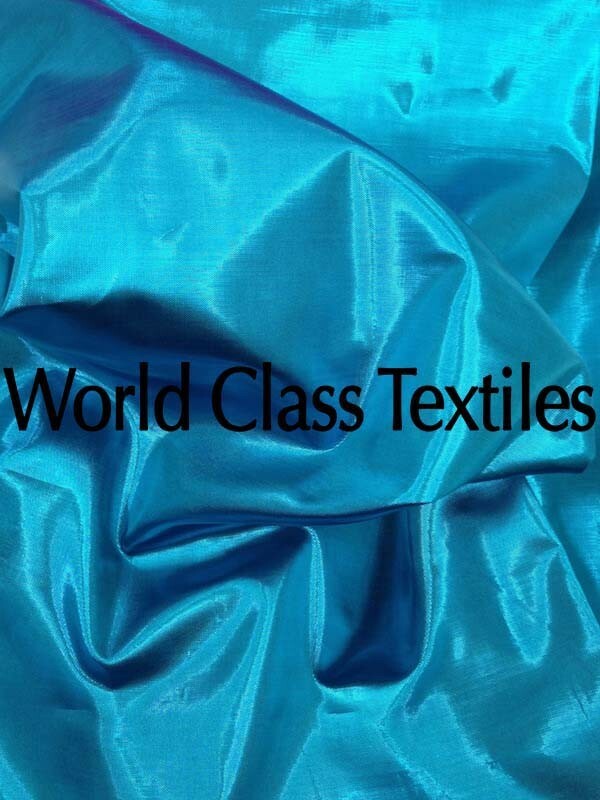 Metallic Lamé is a lightweight fabric perfect for a wide variety of uses. It's gorgeous when used for wedding and party decor, including table skirts, table runners, chair decorations and more. It is also exquisite as an accent or trim for party dresses and other formal wear.